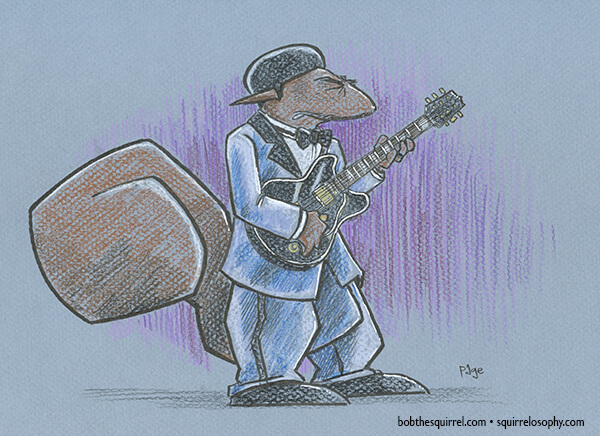 ROCK BOB of the day… Bob the Squirrel as blues legend BB King. Thanks for you patience while my family and I deal with the passing of my grandmother. 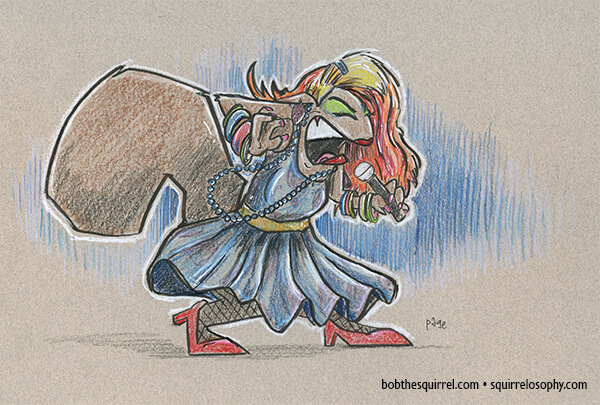 What’s Bob got to do with it? 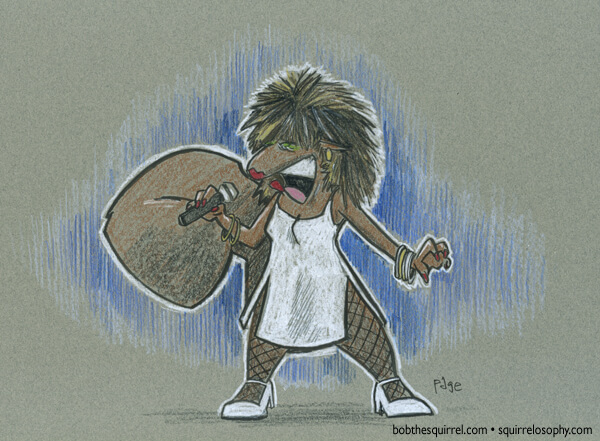 Rock Bob of the Day… Bob the Squirrel as singer/songwriter Cyndi Lauper. 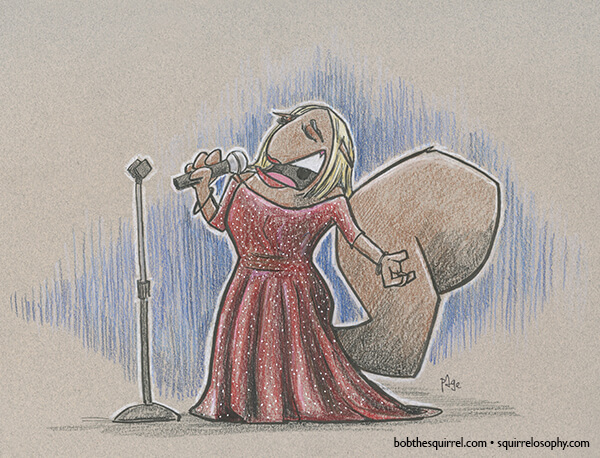 Rock Bob of the Day … Bob the Squirrel as singer/songwriter Adele.